in Sturgeon Bay, WI at ExacTech Inc.
ExacTech Inc. is looking to add CNC Machine Programmer to our dedicated team. As part of a turnkey heavy fabrication team, all of our team members get training to ensure they are comfortable with the equipment needed for their role. Previous CNC machining knowledge/experience is required for this career path. ExacTech is an indoor metal fabrication shop with a global customer base in large industries including maritime, construction, mining, energy and more. 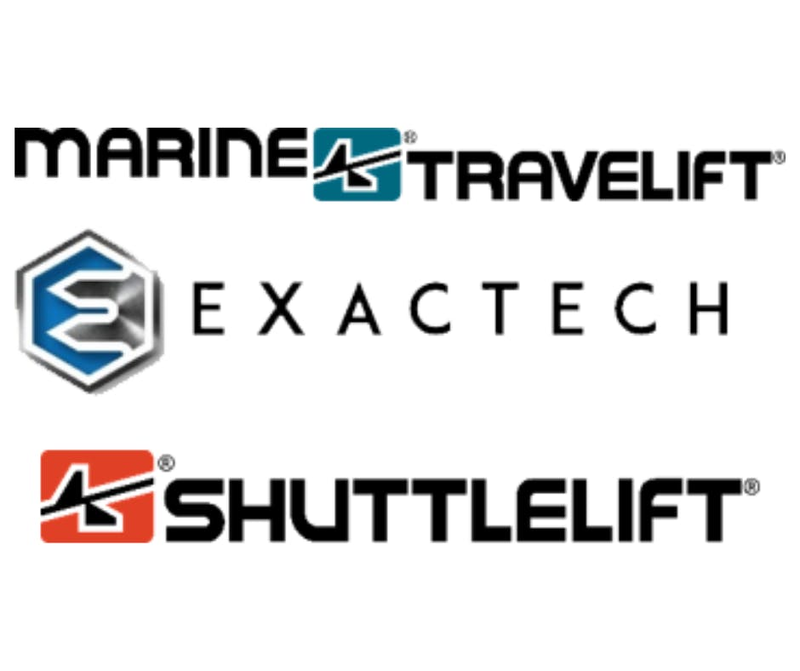 ExacTech is the primary supplier for Marine Travelift and Shuttelift crane structures, providing steady work throughout the year. Please contact us if you have any questions about a career with ExacTech.